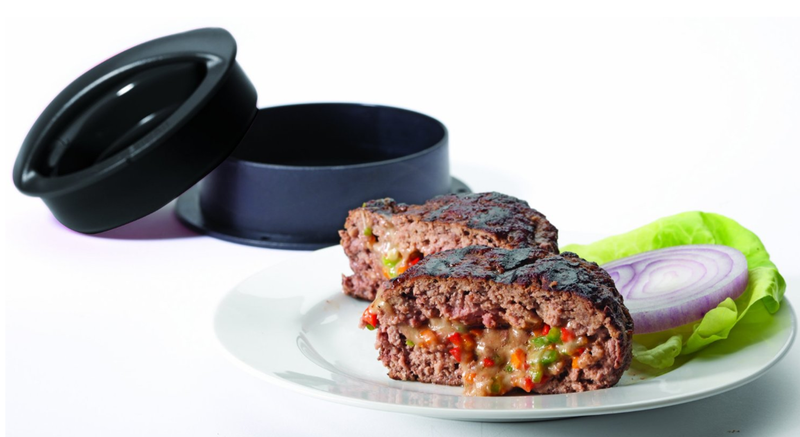 Cuisinart Stuffed Burger Press Just $9.02 + FREE Prime Shipping (Reg. $14.99)! You are here: Home / Great Deals / Amazon Deals / Cuisinart Stuffed Burger Press Just $9.02 + FREE Prime Shipping (Reg. $14.99)! How awesome is this little gadget!? I LOVE making stuffed burgers, and now I can make them perfectly with this Cuisinart Stuffed Burger Press, priced at just $9.02 (Reg. $14.99) right now!